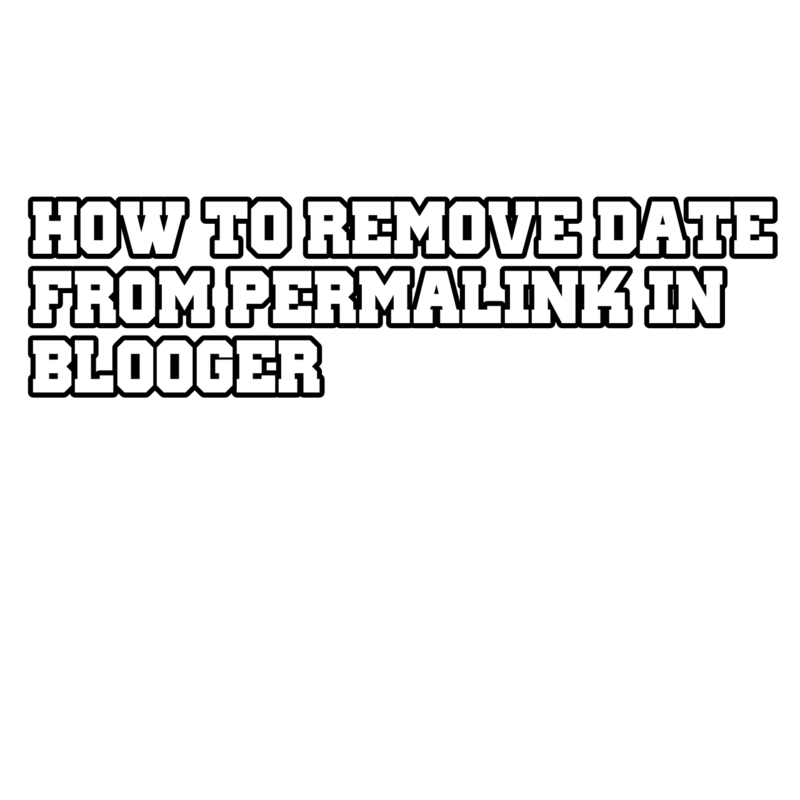 How can we remove date from permalink. 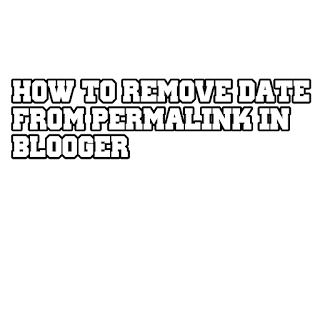 Step2:-Go to tempate and edit html. Step3:-Paste this code at<head> below.